Italian filmmaker and Zappa fan Salvo Cuccia had a ticket to that concert, but never made it to the show due to the rioting. Instead, Cuccia decided to make a movie commemorating the event. 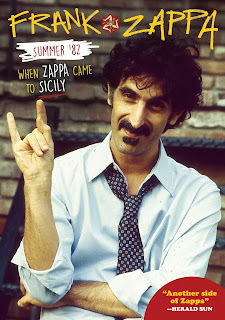 Thirty years after the ill-fated performance, Cuccia looks back with Summer 82 - When Zappa Came to Sicily, a documentary film that recreates the event through a combination of rare concert and backstage footage, photographs, stories from Zappa’s family, band members, and concert-goers, with Zappa biographer and friend Massimo Bassoli providing insight into the event. Cuccia personalizes the film with his own memories of the summer of ’82, and the film includes footage of the return of the late rocker’s family – wife Gail and children Dweezil, Moon Unit, and Diva – to Sicily to meet their relatives there for the first time. 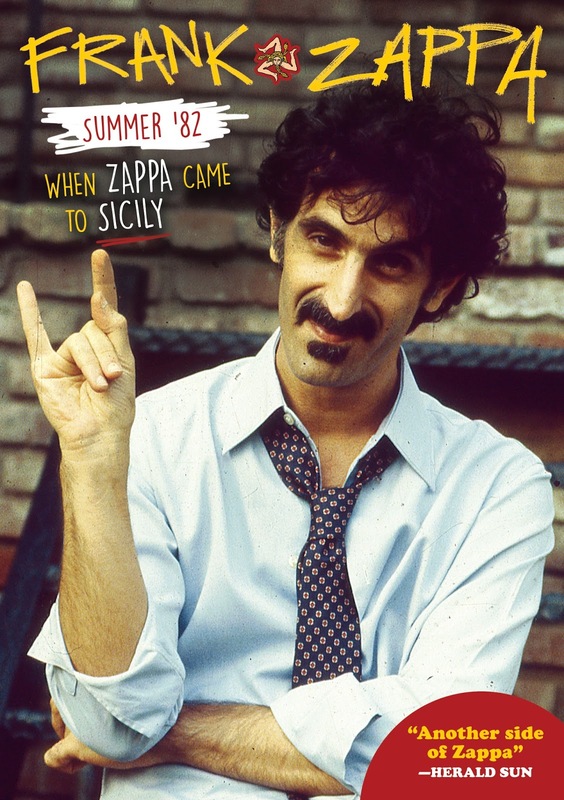 On December 8th, 2017 our friends at MVD Entertainment Group will release a Blu-ray edition of Summer 82 - When Zappa Came to Sicily, and the film will also receive screenings in Los Angeles (November 5th), Philadelphia (November 17th), and Boston (November 20th). The L.A. screening will include a Q&A session with Dweezil and Moon Unit Zappa and guitarist Steve Vai while the Philly and Boston screenings will include a Q&A with Dweezil. Check out the movie’s trailer, below and use the Amazon.com link to grab a copy!